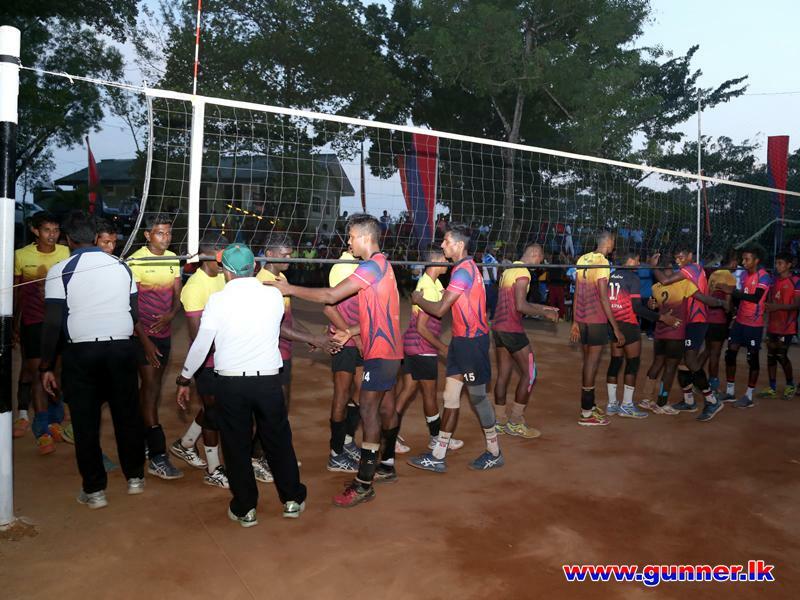 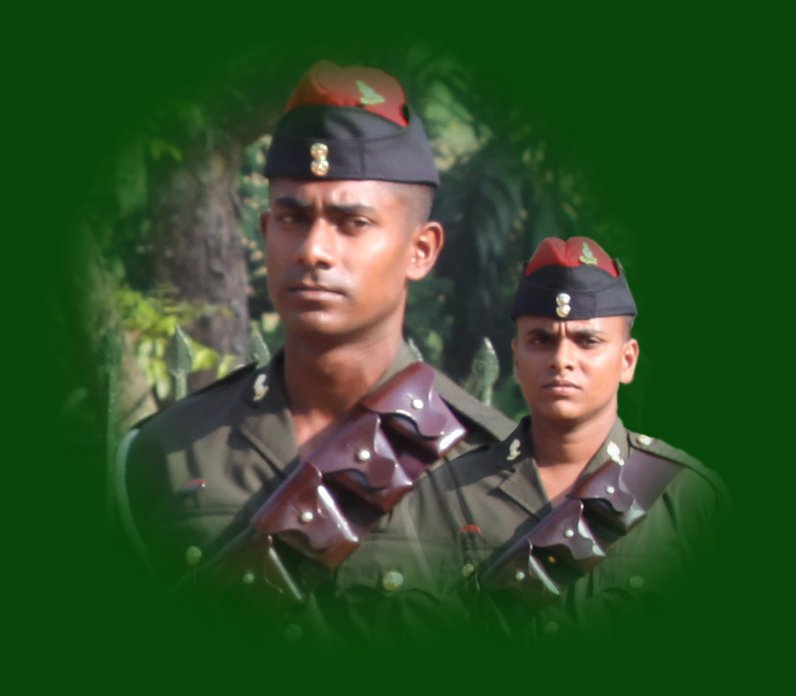 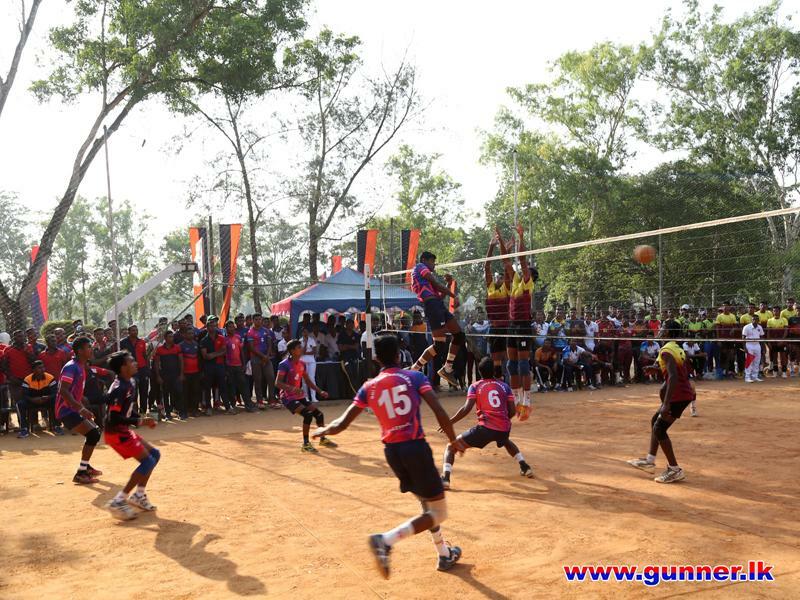 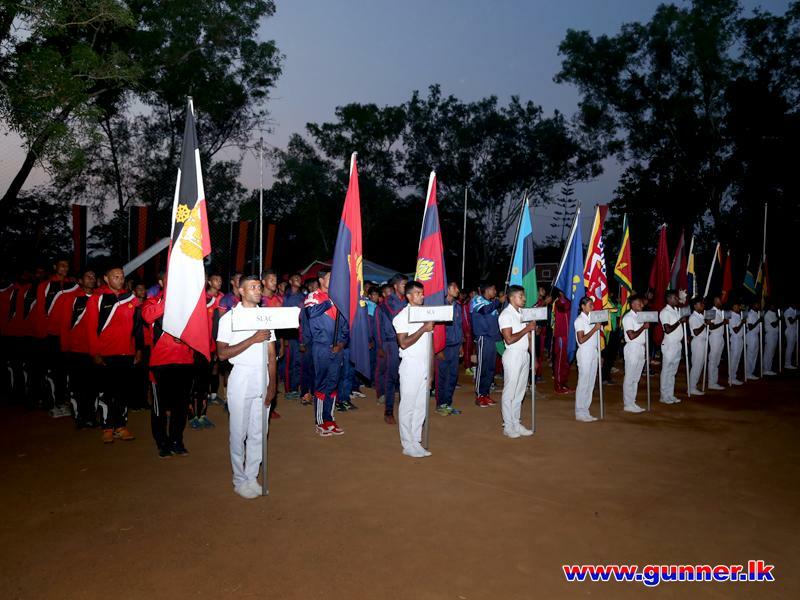 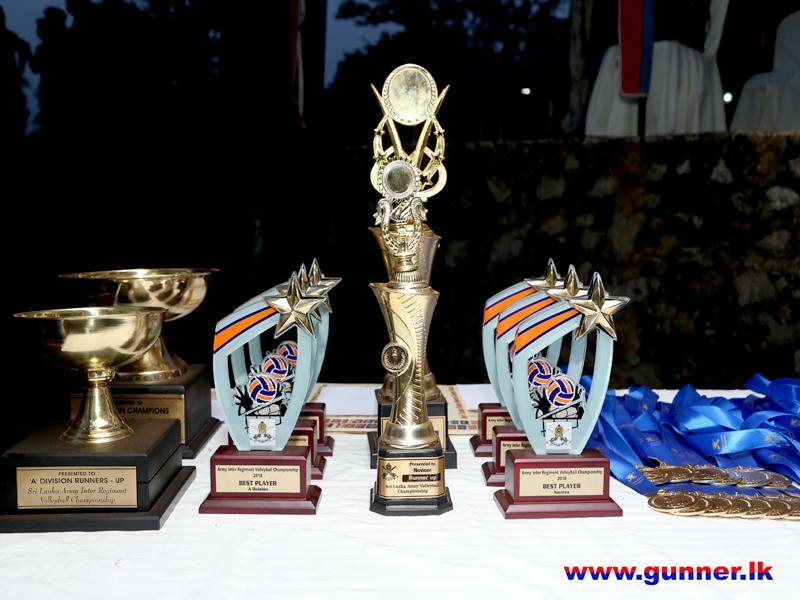 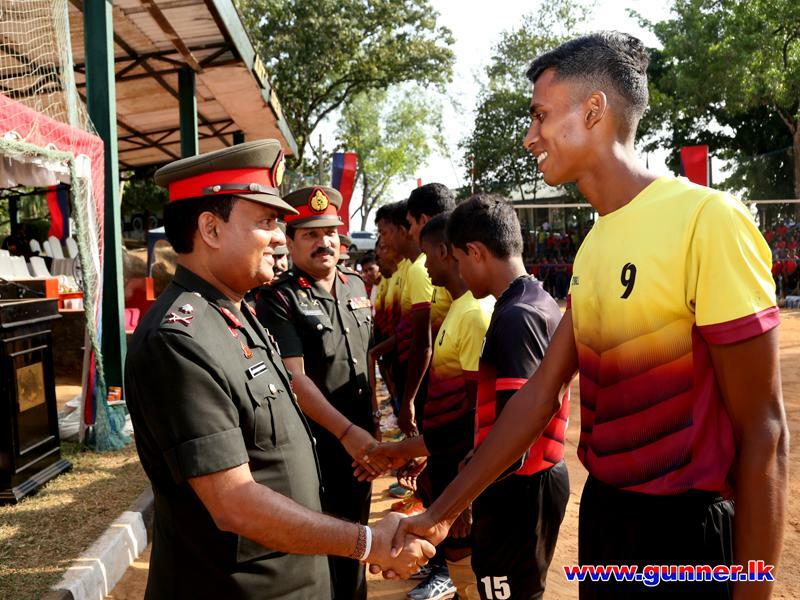 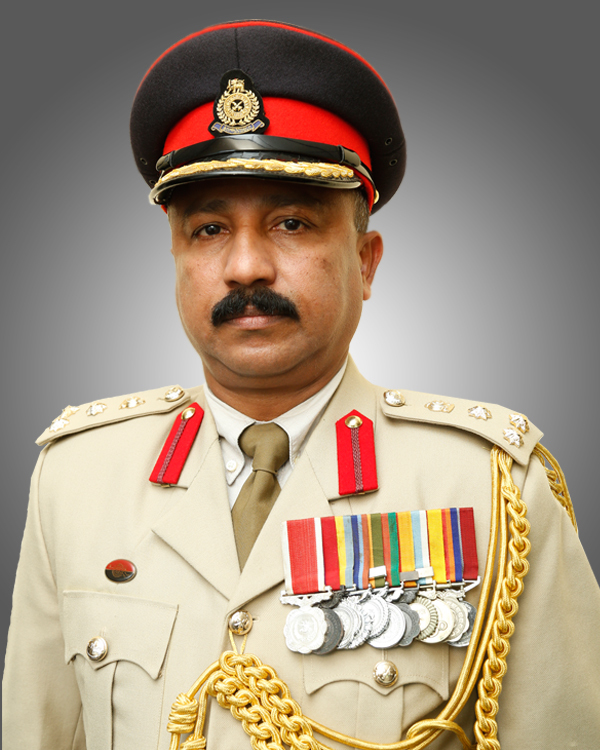 The finals of Inter Regiment Volleyball Tournament – 2018 (Novices) was held on 01 February 2019 at Artillery Volleyball Court, Regimental Centre, Pangoda. 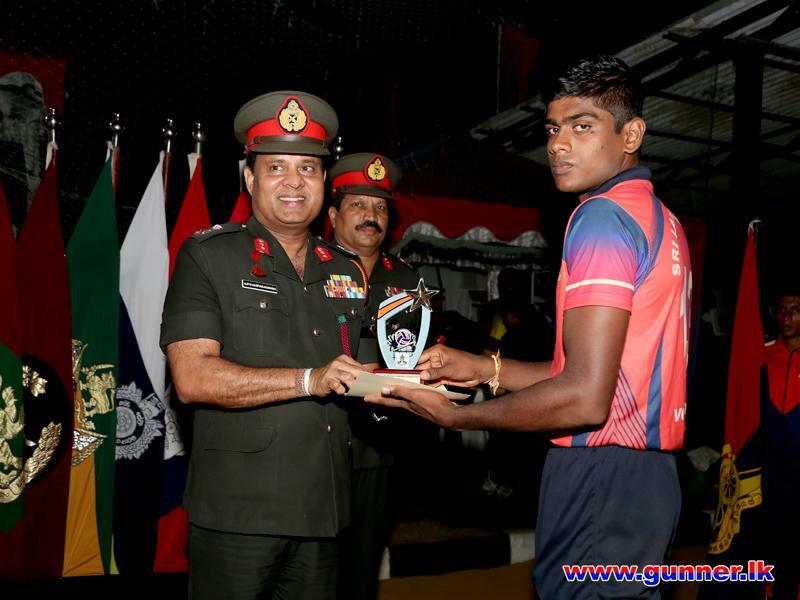 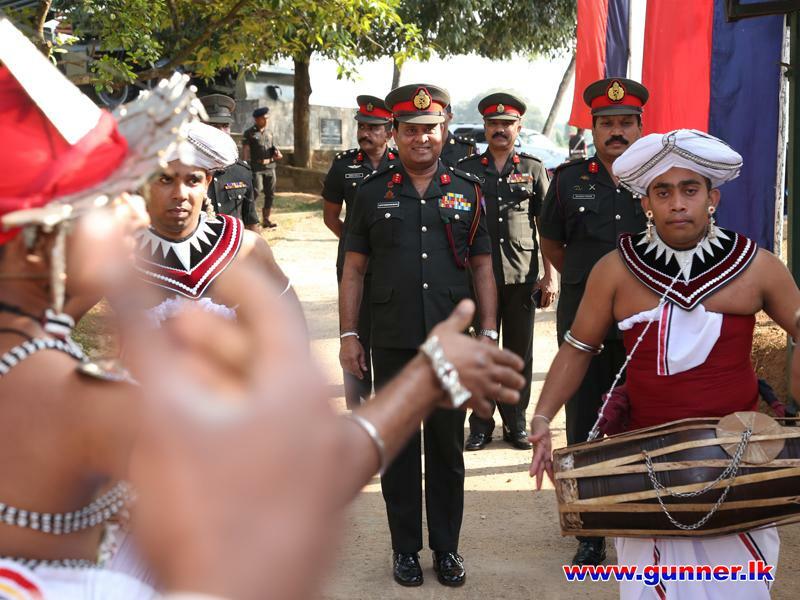 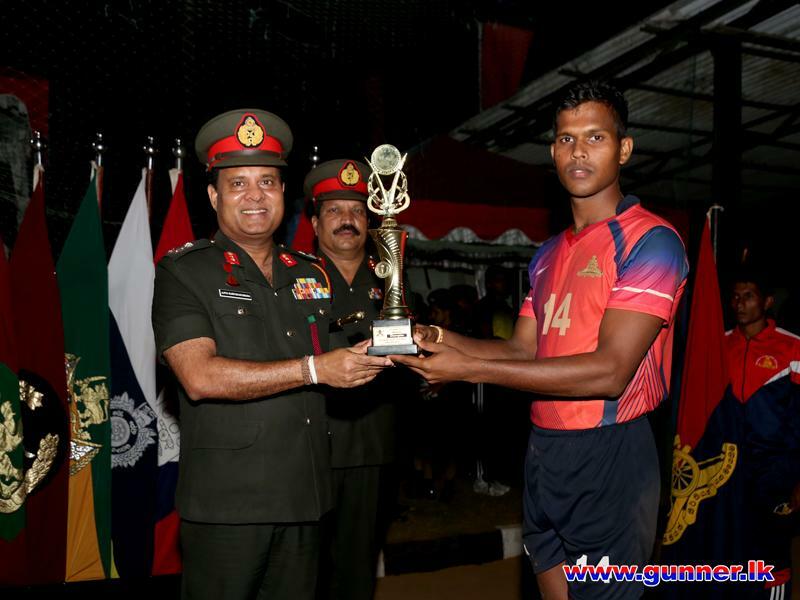 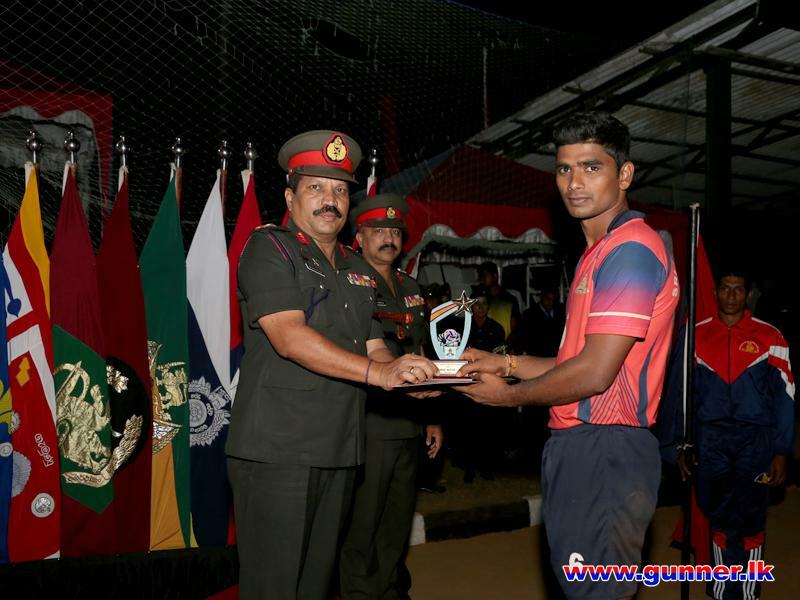 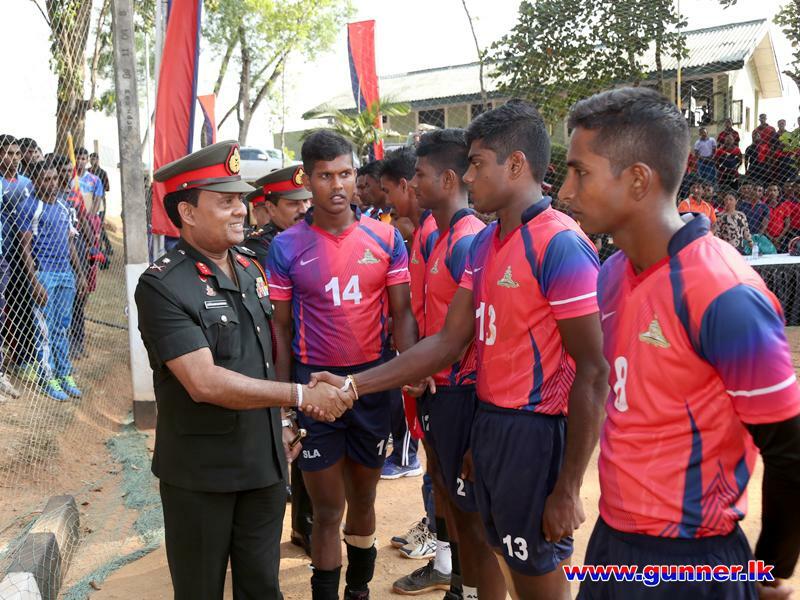 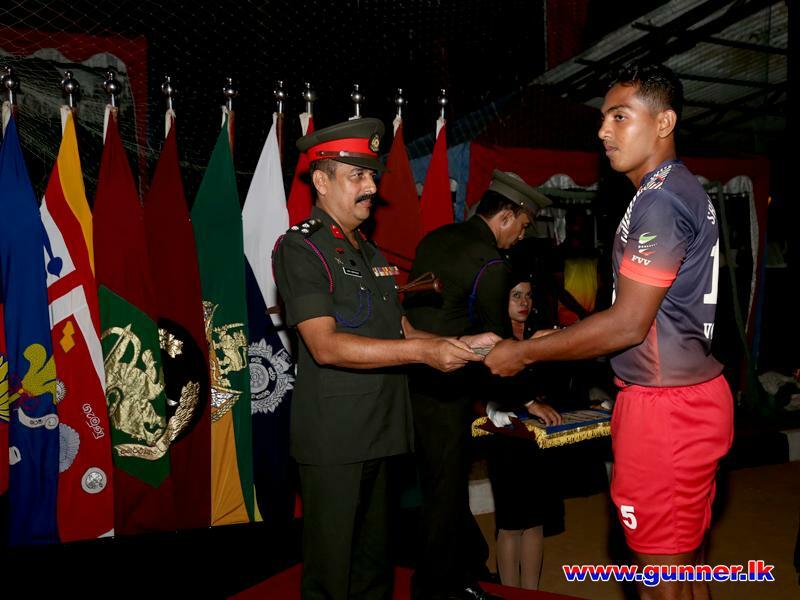 Sri Lanka Artillery won the Championship of Inter Regiment Volleyball Tournament - 2018 (Novices) defeating Vijayabahu Infantry Regiment (VIR) by 3 - 2. 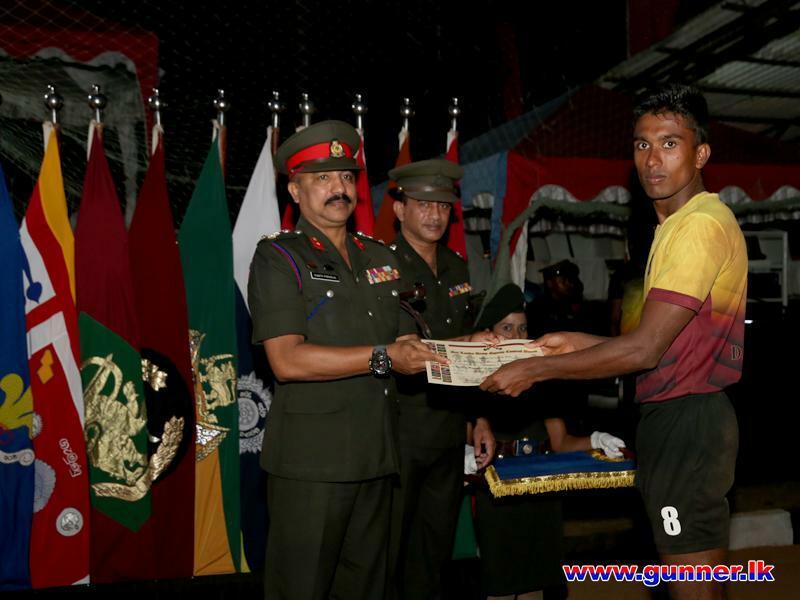 Deputy Chief of Staff (DCOS) - Maj Gen A Kariyakarawana USP ndc graced the evening as the Chief Guest and took part in the prize awarding ceremony. 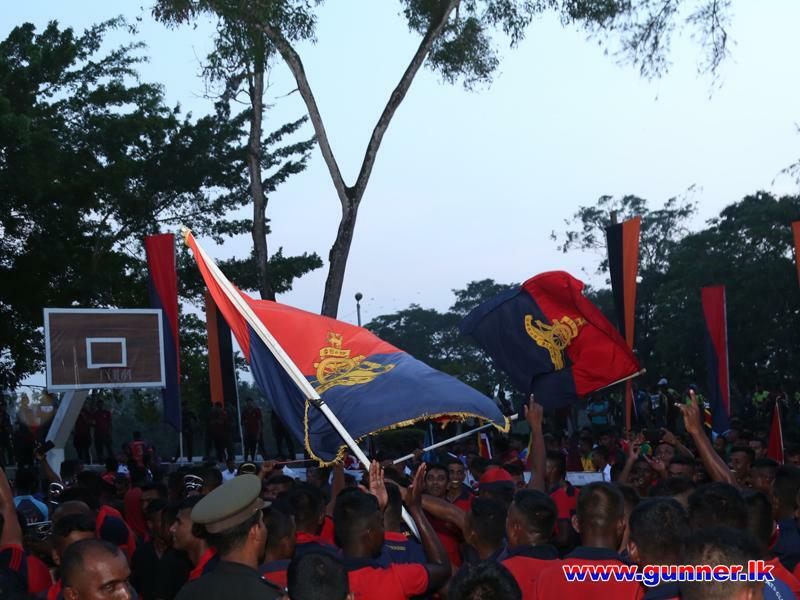 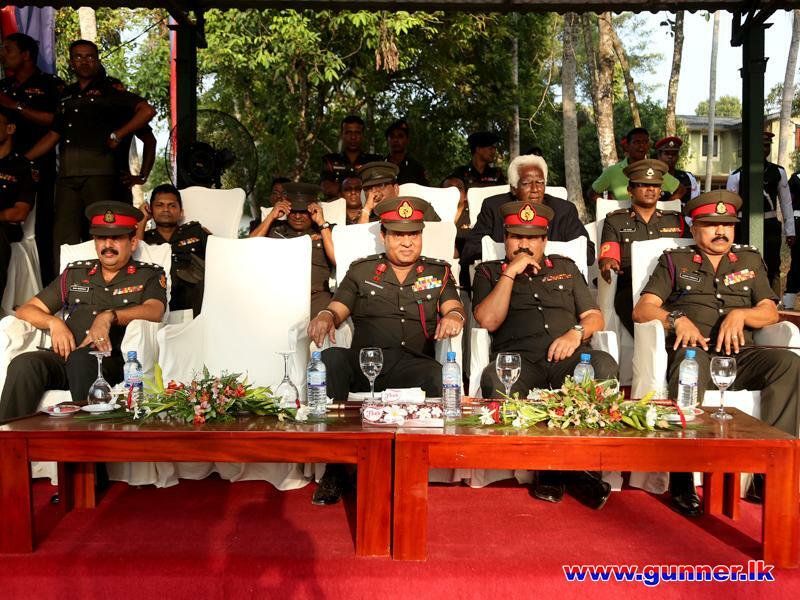 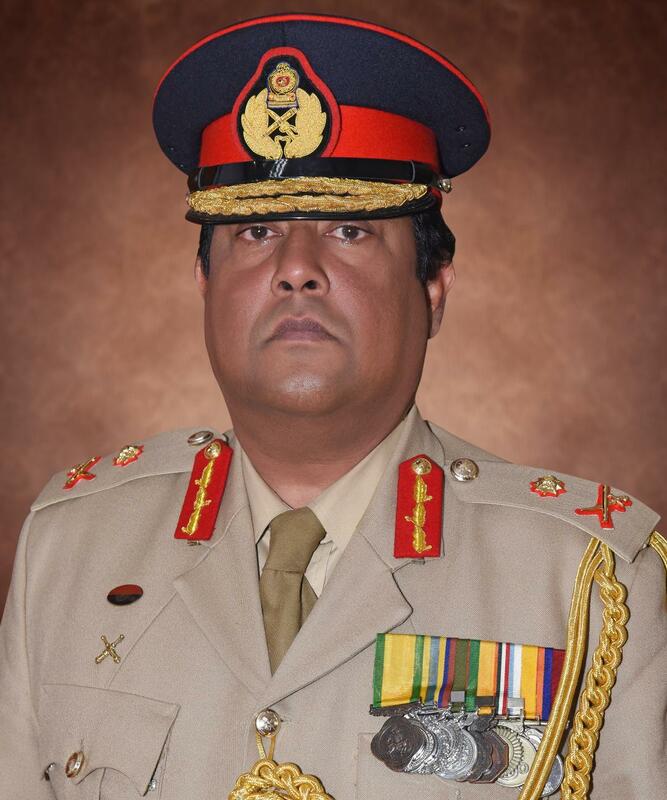 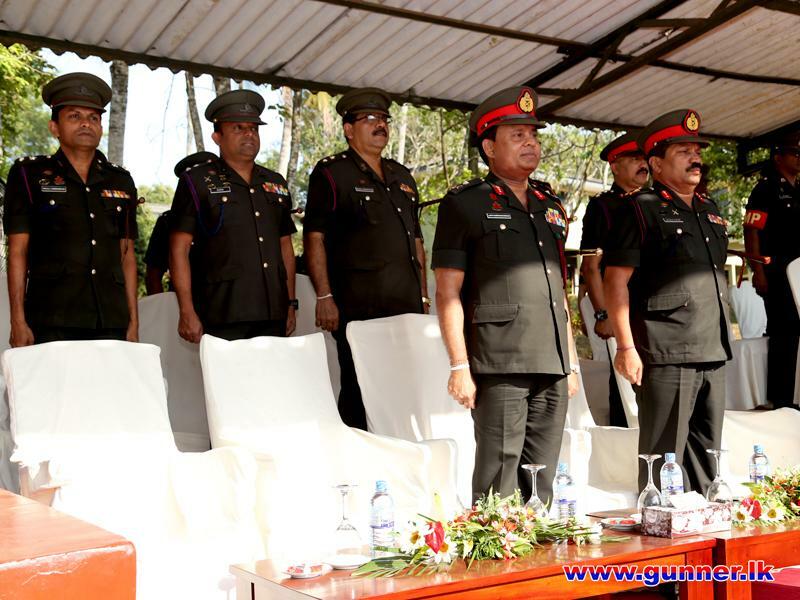 Director General Personnel Administration - Maj Gen KGD Perera RWP RSP USP IG and many other senior officers took part of the event. 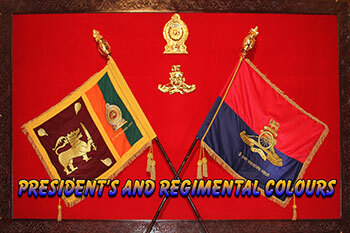 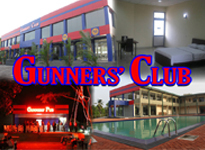 Regiment of Artillery congratulates all players and officials who have brought glory to the Regiment.